Home Musicians and Scientists	Do musicians and scientists always get paid to perform at events? 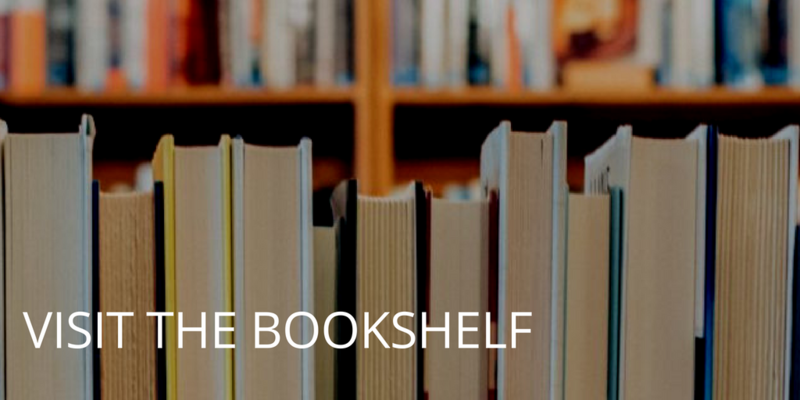 I have a new post up on Medium, about the phenomenon of musicians and scientists who entertain (or educate) others without receiving payment. 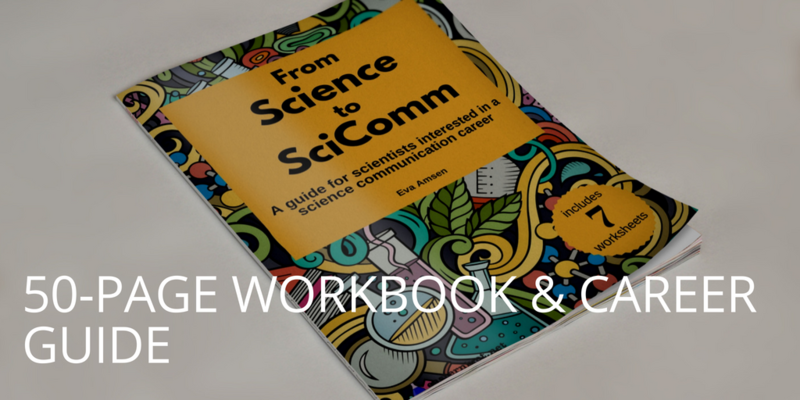 There are several types of events where you would find a mix of amateur and professional musicians, or of scientists and science communicators. Some of them get paid for that appearance, others do not. 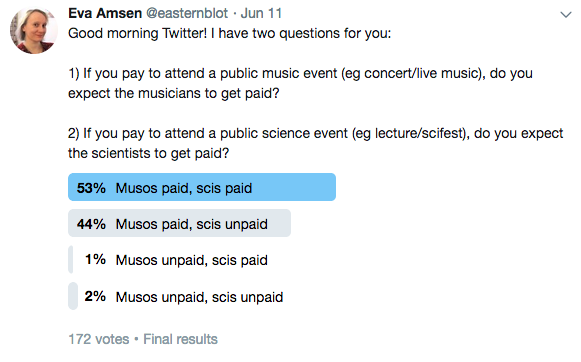 The full post goes into a lot of depth and refers several academic papers, but I also ran a poll on Twitter to see whether people there expected musicians or scientists to be paid to perform at events. The results were interesting, and I’ll include that part of the Medium post below. 53% expected both musicians and scientists to get paid, 44% expected musicians to be paid but not scientists. Only 3% didn’t expect musicians to be paid (with a split opinion on scientists’ pay for performances). Almost everyone agreed that they expect musicians to be paid to perform, though. But I just spent several paragraphs giving examples of music performances where musicians regularly don’t get paid! When these poll-answers were thinking of a music performance, they immediately imagined professional musicians who get paid. But some high-profile, professional, crowd-pulling speakers at science events also get paid! Many people who answered the poll were imagining “scientist speakers” to do a public service, or to promote their own work. Those are not the only kind of scientist speakers.